A binocular is a telescopic device wherein two mirror-imaged telescopes are fixed side by side and aligned to point in one direction. Most binoculars are made to be light and hand-held. Although the concept of binocular telescoping was conceived right after the first telescope was made and released to the public, records show that Hans Lippershey was the first person to apply for a patent for his design for the telescope in 1608. However, bureaucratic officials back then have not seen such a device and asked the spectacle maker to create a version with two telescopes mounted side by side. Unfortunately for Mr. Lippershey, his application for the patent was denied because at that time several telescopic designs were already available. Hans Lippershay’s work, however, has been preserved and is considered to be the earliest known telescopic device with binocular function. Hans Lippershay’s work then became the basis for other improvements and innovations by several other inventors, most notably of these is Galileo Galilei who was said to have created a helmet-mounted telescope that can be used while in a ship or a boat. Several books mention that a Frenchman invented the binoculars in 1825 but what he really did was to reinvent the general binocular design and introducing its benefits to the market. Binoculars work like any other telescope having almost the same basic components and features. A standard binocular will have two telescopic tubes that contain the eyepieces, the prisms and the objective. The objective is the lens that are mounted on the larger end of a telescopic tube and its principal role in the apparatus is to gather light from your what you are viewing and bring it closer, or focus it, in the eyepiece. The prisms then act as mirrors, without the reflective backing, and their part is to magnify the light coming through the objective and make them appear closer through light reflection. This also helps the image appear right side up as the natural property of the objective inverts the image once it reaches the eyes without going through internal prisms. The mount or bridge that holds the two parallel tubes together serves as the balancing point as well as the main grip for holding. Modern binoculars have added several other functionalities to the bridge including (1) a focusing knob or ring to adjust the lens for a clearer view; (2) a tripod adapter; and (3) buttons for night-vision, thermal viewing, and other technological marvels that are incorporated into the model. Binoculars are often classified based on the kind of prism that they utilize. These are named after the Italian optician Ignazio Porro who holds the patent for this erecting system. Porro prism binoculars are easy to spot as their Z-shaped lens cause the body of the binoculars to follow their shape. While a standard concept for binoculars follow a straight tube from objective to eyepiece, a Porro prism binocular would have an objective and an eyepiece that are not aligned to each other. Porro prism binoculars have wide objective lenses that produce a more stereoscopic image than roof prism binoculars. They are also cheaper to make but their disadvantages include the added moving parts that make it hard to waterproof the whole construction. These kinds of binoculars are what we often imagine binoculars to be, straight and uncomplicated. 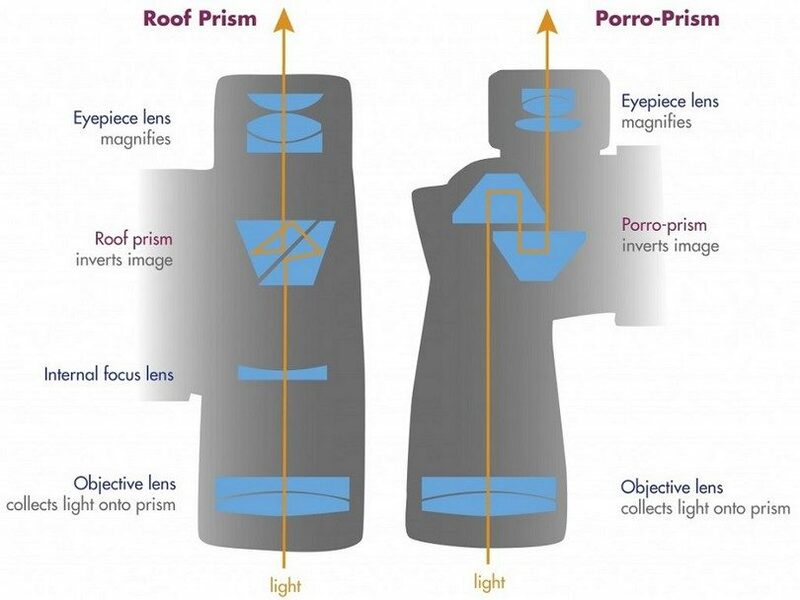 Roof prisms are aligned to each other during construction thus enabling makers to produce sleeker and more compact binoculars than porro prism binoculars. The main disadvantage to roof prism binoculars is the quality of the image because of the aligned lenses. Subsequent developments in telescopic lens technology have brought the image quality of roof prism binoculars to the same level as porro prism binoculars. Neither of the two types is better than the other as they both have their values in terms of advantages and disadvantages. Much like its forerunner the telescope, binoculars have a vast array of uses which include hunting, wildlife watching, police and other military uses. Given the list of possible applications, several binocular models have appeared to fit specific requirements of their users. General use – these binoculars are often compact and have wide angle lenses and can be used for outdoor activities as well as for stadium sports like football and baseball. They are often small enough to keep in your pocket while some would have neck straps for hanging. Marine – sporting a larger objective lens, marine binoculars often have lower magnification than the other kinds and they often have rubber armoring and are waterproofed to a certain depth. Theater binoculars – these are probably familiar to you if you have watched movies or scenes that have opera or theatre scenes where the main actors are on a theater balcony. Theater binoculars are the smallest and simplest binocular since they are used mostly indoors and from a pre-determined distance. Birding binoculars – bird watchers use binoculars that offer greater magnification than the others. The purpose of this is so birders can observe smaller birds from a great distance. Most birding binoculars are small and can be carried with one hand to free up the dominant hand for writing. 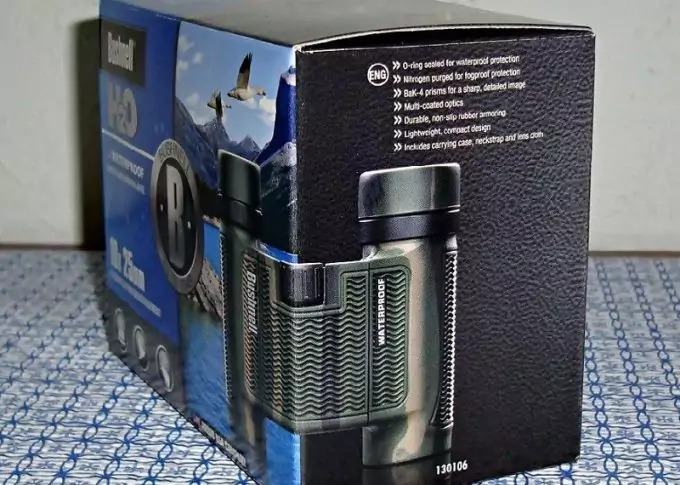 Hunting binoculars – these binoculars also offer great magnification and are often painted with camouflaging colors to be able to blend in the background. Some hunting binoculars even have non-reflective objective lenses to prevent light from being reflected. 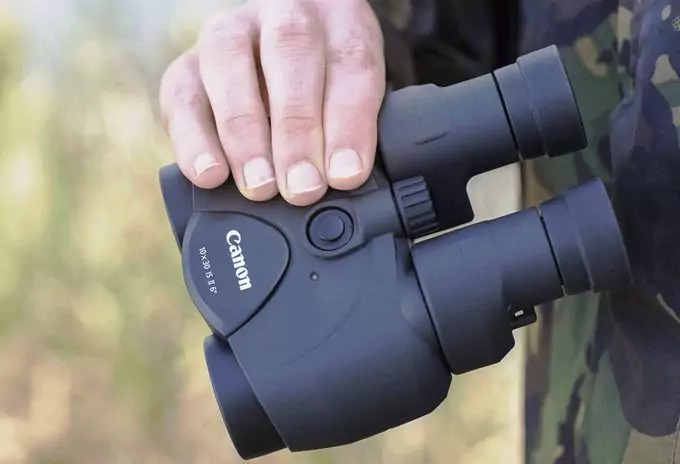 Military use binoculars – military binoculars go beyond the usual magnification and stability features of civilian-grade binoculars. Some military models would have night vision, infrared and thermal imaging built into a compact and high-tech design. See our reviews on the best infrared binoculars to help you see in the dark. 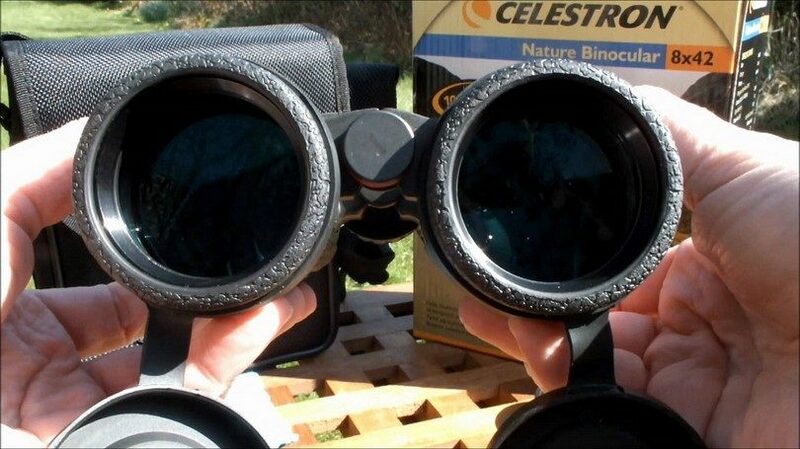 Astronomical binoculars – while most amateur astronomers would prefer the single tube telescope, the wider view provided by binoculars are great for watching comets and meteors. When it comes to hunting, a quality pair of binoculars goes a long way and is often considered by some to be of equal value as a hunting rifle. Hunting binoculars are used to scout the hunting areas and they also help determine the gender of the game. A good pair usually guarantees a successful hunting trip and for most hunters, it is one of the biggest purchases they will ever make. Weight – the best hunting binocular should be lightweight and will not encumber movement while stalking game like deer. Compact binoculars usually weigh about a pound, heavier models quickly becomes uncomfortable while being carried around the neck and often slows down a hunter when he is switching from binoculars to gun. Durability – hunting binoculars should be able to survive the elements without compromising performance. Several models now have rubber armoring that help absorb shocks from accidents and such. Different materials are also used for the body and are often the result of rigorous testing and experiments. Proofing – together with durability, a good hunting binocular should also have a high level of proofing to be able to withstand the elements. Proofing includes water-proofing the body and the seams; fog-proofing the lens from inside and purging the insides with a combination of nitrogen, argon and oxygen to make it water and moisture proof. 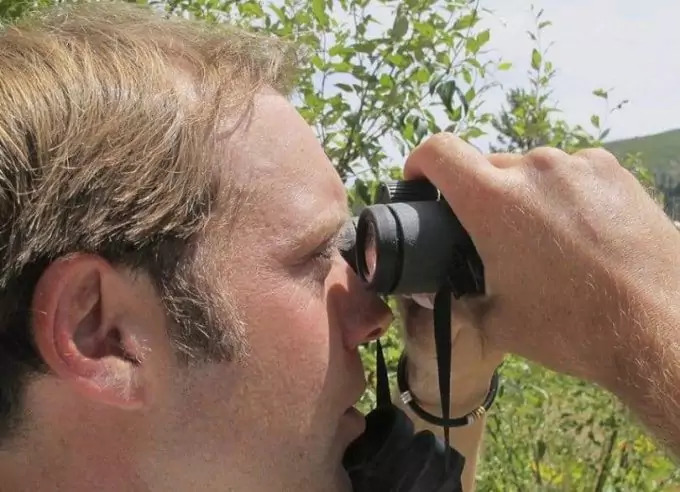 Objective lens size – for observing wildlife it is highly recommended that a hunting binocular should have an objective lens size between 40 to 50mm. One thing of note is the lens to weight ratio. The bigger the lens, the heavier it usually is but optical technology has introduced lighter lens with greater magnification so you may want to look into that as well. Magnification power – this factor goes hand in hand with the objective lens size and the lens to weight ratio also applies. The usual magnification for hunting binoculars is 8X, other magnifications are available as well but experiments done with different magnification have resulted in the conclusion that although higher magnification brings the subject much closer, the quality of the resulting image is not guaranteed. Sometimes, the details seen using a 8X binoculars will be much clearer than those of higher magnification. Mounting capability – although most hunters prefer their binoculars to be easily carried around their necks, experienced animal stalkers prefer their binoculars to be tripod mountable. This enables them to watch out for game for longer periods of time and the use of tripods also frees up their hands for shooting their selected prey. Lens coating – recent binocular models offer different coatings with the lens surface that come into contact with the air. These coatings help reduce reflected light on the objective lens and also help produce a sharper image of the prey. The best hunting binoculars would usually have two to three coatings. Eye relief – hunters often watch their prey for a long period of time and a hunting binocular that provides relief to the eyes for long stretches usually fits the bill of being the best. The eye relief feature of a hunting binocular was created for hunters that wear glasses as it allows them to look into the binoculars without having to remove their glasses. This feature in the end also provided comfort to non-eyeglass wearers as the comfort of not having to constantly maintain contact between the eyecup and the eyes is a great benefit. There are myriad of binoculars out there with some meeting the factors that were previously listed. Some would be great in one aspect and weak in another or middling in all and provides no other benefits. 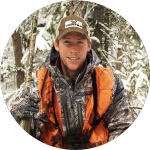 It is also important when purchasing the best hunting binocular to read user reviews and weight in their comments especially their own list of pros and cons. 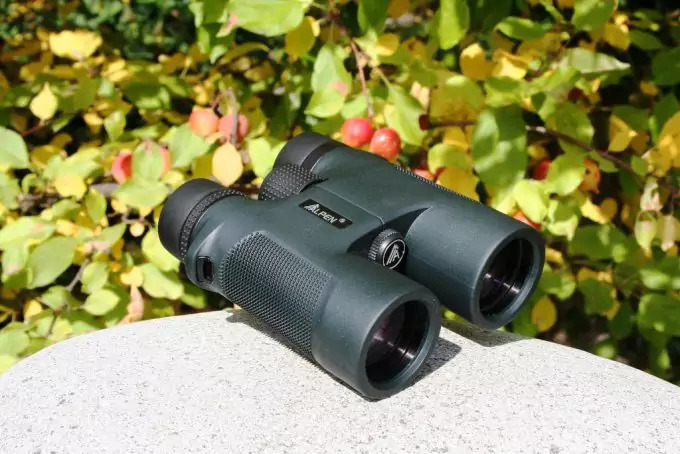 A lightweight, ultra compact binocular from one of the leading manufacturers of cameras, this particular model comes with 10x magnification and a built-in image stabilizer. This allows the image to be seen sharper even at the highest level of magnification. It also comes with eye relief and a field flattener for a distortion free image on all edges. Some users have listed commented that the image stabilizers on this binocular is superb and Canon has done its job well crafting this. Binocular junkies were also blown away by the optics and its weight that comes in at round 21 ounces, which makes it pretty light. The same users however also commented that the brightness us sacrificed when using it on high-power. Another issue that came up is the apparatus’ fragility, dropping the binoculars could potentially damage the image stabilizers. Since this model runs on batteries, other users have commented that the batteries add to the overall weight and said that they could find one that is lighter than this model. Probably the most glaring comment is that the image stabilizer does not autofocus when panning around while in IS mode. This is a big concern since the panning result should be clear enough so you can anticipate any sudden movements around the area of which you are hunting. Another model from a known camera maker, this binocular offer an anti-reflective lens coating that help you get better brightness with your images. The large focus knob also helps you focus your lens faster and the rubber body coating adds to the quality and durable finish of the product. While proofing is thrown out the window when Olympus designed this model, users have expressed delight when their own Trooper survived a few heavy showers and although it will take about 10-15 minutes for the fog to dissipate from the lens, this particular model is a best buy for an amateur hunter but if you do decide to frequent the outdoors more and more, you will have to upgrade to a better, more pricey model. A global manufacturer of top quality tripods, camera and binoculars, Vanguard offers the Endeavor ED as their best hunting binocular. The Endeavor sports advanced lens coatings for enhanced light transmission and the glass reduces color dispersion resulting in high res colors and clarity. The Endeavor is also 100% proofed against water, moisture and fog and comes with a lifetime warranty. 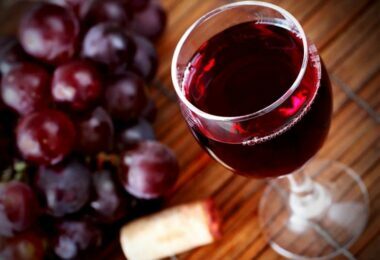 Users have commented that this fares well against more expensive brands in all of the factors that they have considered. Many of them felt that the way it was build was excellent and the appearance makes you feel that it is expensive. 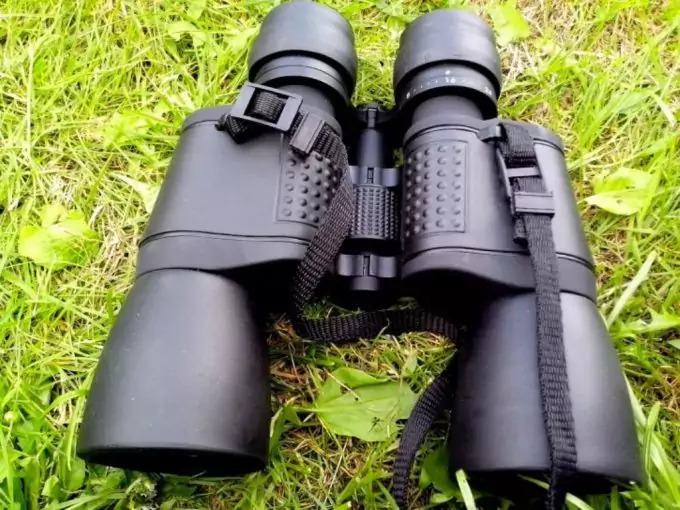 Other users have commented on how the optics is perfect for their use and were happy to find that they did not need to spend a lot to get a good quality hunting binoculars. A couple of disadvantages listed on the reviews included color fringing and distortion around the edges of the lens. This, however, can be resolved by adjusting the lens or narrowing the angle of the binoculars. The chromatic aberration however, seems to be the most common complaint among existing users and have compelled some to return this product as it did not fit their intended use. It should be noted that those who returned the product were bird watchers who expect great details when spotting birds from a distance. From one of the leaders in high-performance sport optics come the Bushnell H2O binoculars. While technically this is a marine binocular, the features found in this H2O model can rival any of the best hunting binoculars currently in the marker. The H2O boasts of its multi-coated optics and non-slip rubber armor that compliments the O-ring sealed and nitrogen purged interior that ensures a water and fog-proof experience. Current users have praised this product for its quality that comes at an affordable price. 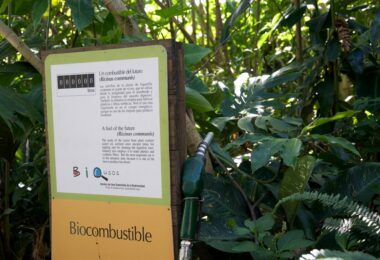 One user even ran some tests of his own using methods he found on the internet and this product has passed all of them. One user compared this model with another model of the same price from a different company and found that the focus on the H2O is better than that of its competitor even though they touted the same specifications. Some disadvantages that others have commented on the H2O include its odd design and the way that it makes them feel confined as the overall width of this binocular is a bit narrow and the eyecups would not fit. 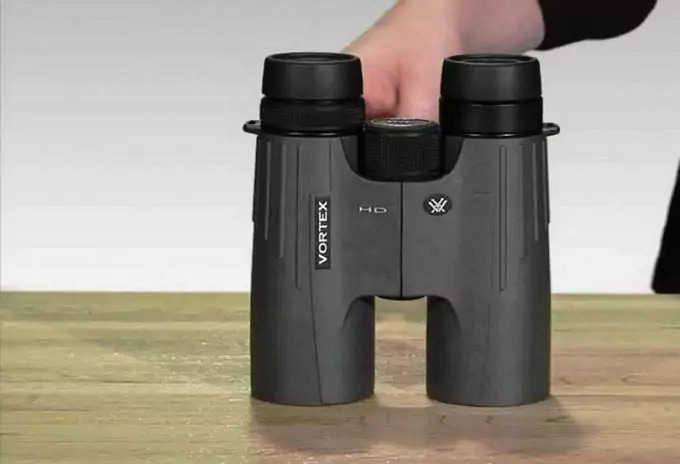 A couple of users suggested that this is a good compact binocular but keep a full-sized one handy in case you will be using the binocular more during your outdoor activity. This uniquely designed product comes with fully multi-coated optics and long eye relief. Its lightweight and compact design gives you the assurance that it is durable. It is also water and fog proof for those occasions. Users have commented that the images are crisp and clear and that this model is light enough for any type of hunting but there are some who commented that the overall feel of the design is not ergonomic and that it feels cheap. Other than this, users have agreed that for a new hunter this would be perfect for its cost and features. A trusted name in outdoor gears, Coleman’s Signature all terrain binoculars can be used in any outdoor activity. A wide field of view is complimented by the eye-relief and Coleman’s trademark weather proofing also extends to this product. The rubber armor body is also non-slip and the porro prism lenses provide clear and crisp resolutions. 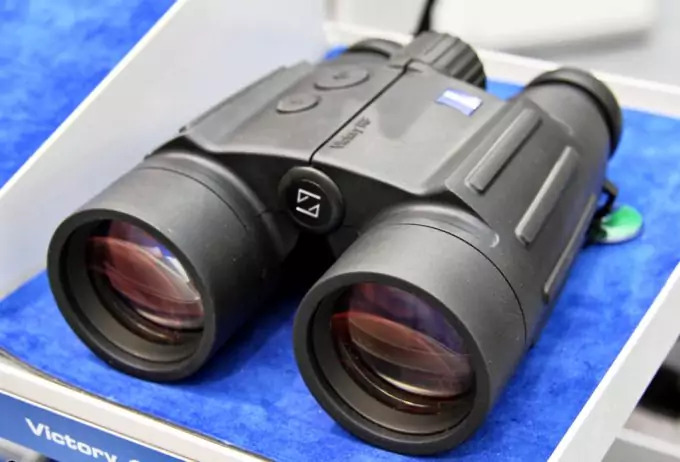 For a product that has been out in the market for a long period, the Coleman Signature Multi-Coated binoculars have not had a negative review and users are all praises on its features. Celestron’s Outland series is designed to meet the specific needs of any outdoor enthusiast and the Outland X offers multi-coated optics and a protective rubber covering that allows for rougher than usual handling. It is also water and fog proof for those days when the weather does not cooperate. Users have commented that it is well-constructed and does not feel fragile at all. The eye cups rotate and extend when needed and is worth its price. Some users have commented that it is more suitable for day hikers since it’s on the heavy side and may not sit well with light packers. A few users have commented on its poor image quality and that it only works for shorter distances. Another one from a known camera manufacturer, the Nikon 8218 Trailblazer touts a sleek, lightweight body with eco-friendly optic coating as well as water and fog proofing. Existing users have praised it for its low cost, its portability and clarity. A couple of users have given it a negative review: one for its carrying case and neck strap while the other mentioned that the eyecup cover kept falling off. The Diamondback offers quality image details even in low light and its multi-coated optics provides for a clearer and sharper view. 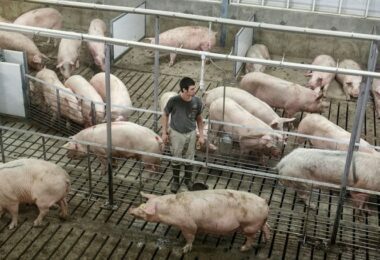 This product also offers a water and fog proof construction. The rugged look of the diamond back and its overall feel is the top comment among current users. They commented that this product felt good in their hands and is light. A few users though commented that the optics is good but not fantastic if you will compare this with a more expensive model. Like most products out there, the quality of hunting binoculars increases as their market price increases but that does not mean that you can’t get the best at a reasonable price. 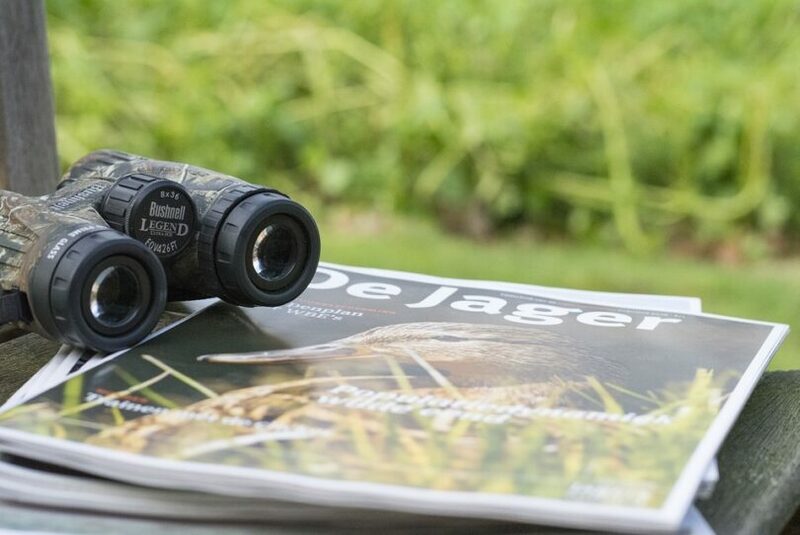 Careful consideration and an intensive investigation is required before you purchase and it is always important to do your research first-hand before heading off and purchasing what you feel as the best hunting binoculars. 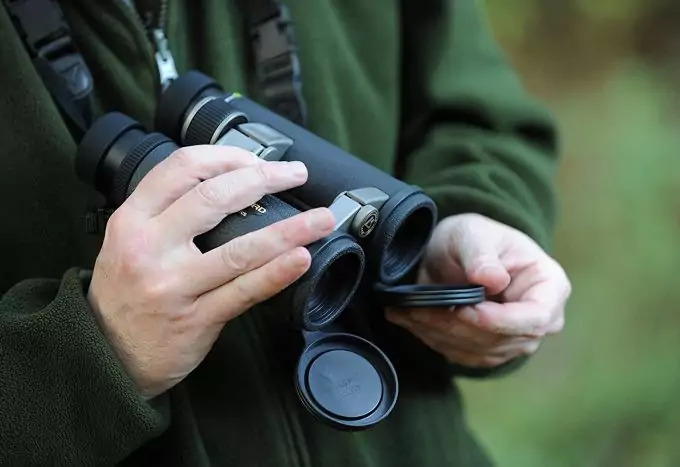 Before you head out of your front door, check out our article on how to choose the best binoculars for beginners and pros.